London’s commercial rents for prime skyscrapers are increasing more than any other city in the world according to the latest figures by Knight Frank who track these on a global scale. Knight Frank examines the rental performance of commercial buildings above 30 storeys in its Skyscraper Index. It found that in the second half of 2015 rents in skyscrapers in London rose by 9.7%. London was also at the top of the table for rental growth in the previous Skyscraper Index, which covered the first half of 2015. This far outpaced the growth observed in other global cities, with rents in skyscrapers in San Francisco and Hong Kong rising 4.76% and 3% respectively over the same period. Rents in Hong Kong’s skyscrapers continue to lead the world by a considerable way, reaching $263 per square foot in the second half of 2015. New York retained second position, where skyscraper rents are currently $155 per square foot, followed by Tokyo at $129 per square foot. 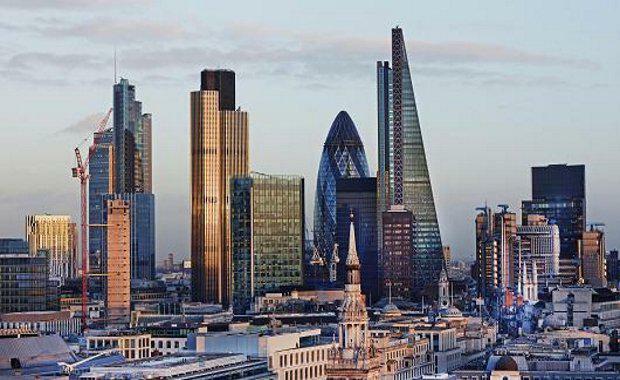 “There has been much debate around the future of London’s skyline, but the rental performance of the capital’s skyscrapers points to the fact there is huge demand for space in landmark, tall buildings and we expect the upward pressure on rents to continue,” said Will Beardmore-Gray, head of Knight Frank's Tenant Rep and Agency Business.